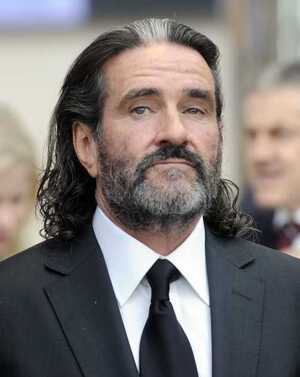 Johnny Ronan: Leathery piratical douche. 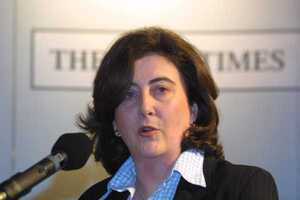 Maeve Donovan: In The Irish Times they know her as the Douchess. 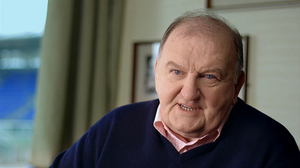 George Hook: He fell in love with a piece of technology (and money). Douche. 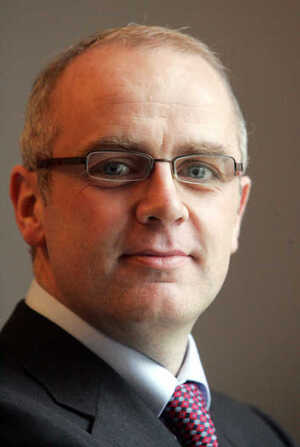 Feel free to NOMINATE your favourite douche of 2010. Posted in Misc on 1:45 pm by December 20, 2010 .